The Pure URL extension for Chrome and Firefox makes web addresses that appear in your browser easier to read and less of a potential security risk. If you're concerned about privacy and security, you've already done a lot to avoid online tracking. You probably use an extension like Privacy Badger and have enabled the questionably effective Do Not Track setting in your browser. But what have you done about the URLs in your address bar? Yes, you can be tracked via the URLs in your browser. A new add-on for Google Chrome and Mozilla Firefox called Pure URL aims to fix that. You know all those little tidbits, known as optional URL parameters, that you see at the end of a web address, like "ref," "utm_source," and "fb_action"? Yep, those are all tracking mechanisms. Now, to be fair, they are mostly to help the sites you visit understand metrics such as where their traffic is coming from. But it's not just about tracking. Those URL parameters make a web address much harder to read since they can be dozens of characters long. That by itself can be a security hazard because you have to work harder to find where the non-optional URL ends. Pure URL fixes this by stripping off all the junk, leaving you with just the pure...well, you get the idea. 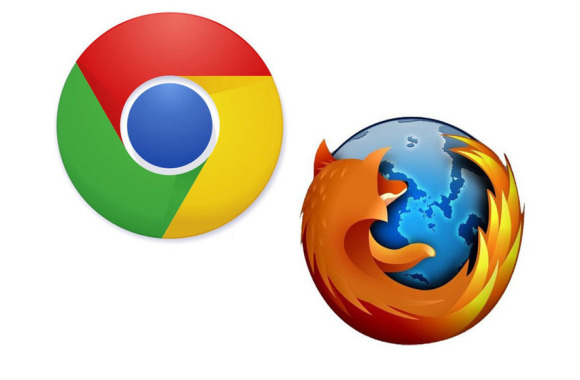 To get started, download and install Pure URL from the Firefox add-on catalog or Chrome's Web Store (see links above), depending on your preferred browser. Once that's done, you're all set. Your URLs will remain as pure and as easy to read as they were in the early days of the web—or at least how I remember them. Pure URL strips most addresses down to their bare bones, but not all. Amazon affiliate links, for example, are not stripped down. But considering that those types of links are often revenue streams for smaller, independent blogs, that might be one kind of complicated link worth leaving alone.